Sanford is a charming, historic city located in Seminole County in central Florida. Sanford is known in the area as the "Historic Waterfront Gateway City," as it is located at the head of navigation on the St. Johns River along the southern shore of beautiful Lake Monroe. 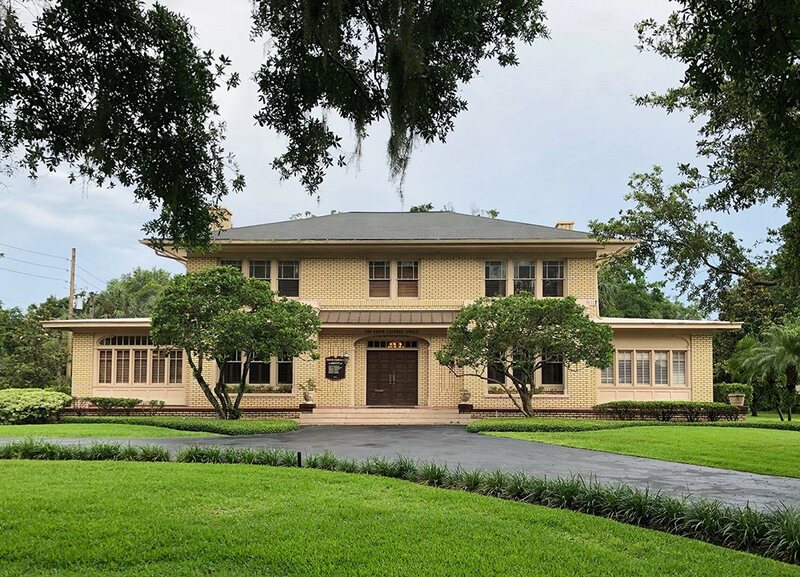 Home to Seminole State College of Florida, the Orlando Sanford International Airport and the unforgettable Central Florida Zoo and Botanical Gardens, Sanford is a popular destination for tourists and travelers from both in - and out - of state. Unfortunately, some of those travelers may unexpectedly find themselves involved in a sudden car accident, leading to emotional trauma and possible injury. Things like paramedic care, ambulance/helicopter transport, hospitalization and emergency surgery cost money, and sometimes even the best insurance can't cover it well enough. On top of dealing with your insurance company and your medical bills, you're also dealing with major car repairs, or may even be in need of a new car entirely. 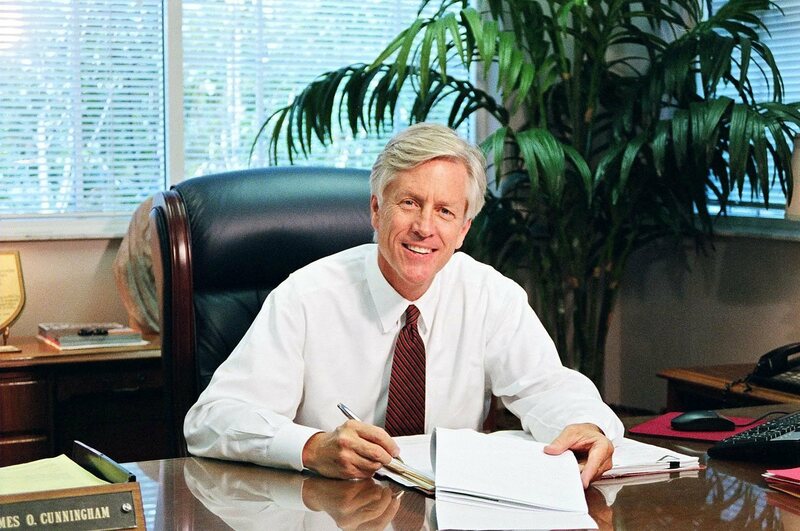 To make sure you have the money you need to obtain proper ongoing care and continue supporting your family, you should absolutely seek professional legal counsel. For some individuals, it may seem unnecessary or complicated to bring a lawsuit against the guilty party after they've been in a car accident. However, the losses and injuries that a victim suffers as a result of the accident are the fault of the driver who caused the accident. Because of this, the victim has the legal right to hold them accountable and fight to get payment to cover the losses that have been forced upon them. 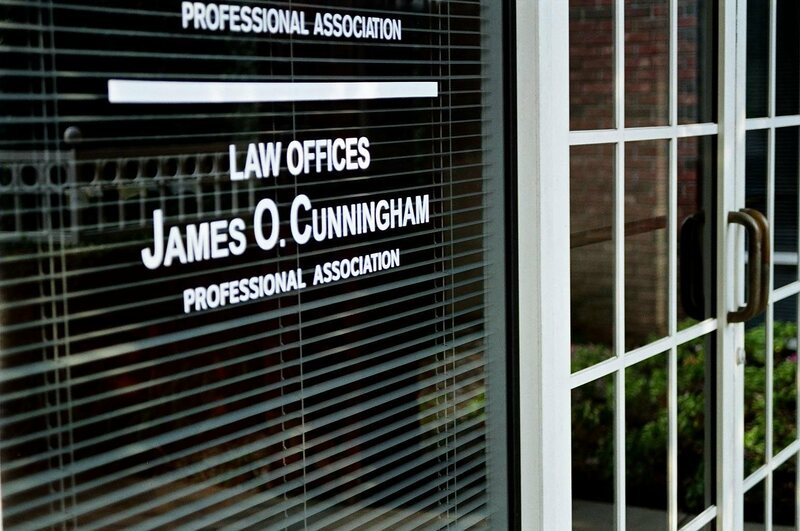 One of the most important things you can do after you've been injured in a serious car crash is hire Sanford car accident attorney James O. Cunningham to help you determine your next steps. 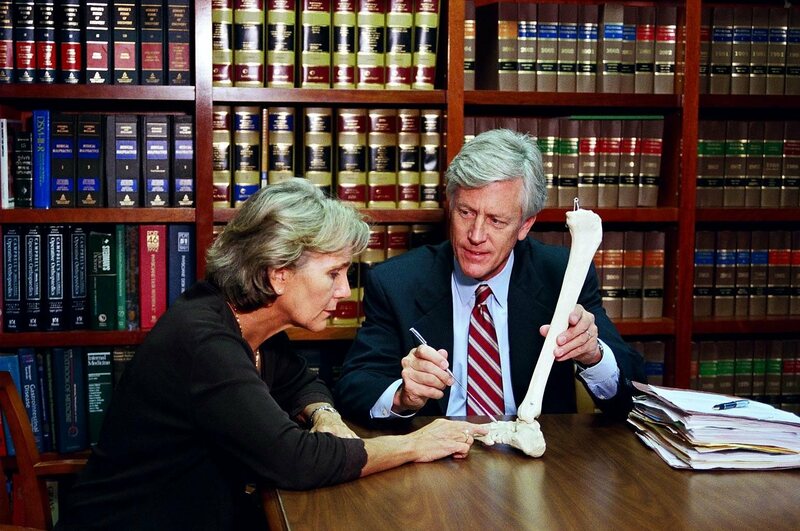 Whether your injuries are relatively minor or severe and life-altering, you may be owed compensation that can help you take care of your family and your unexpected medical costs. To start your journey to financial retribution, call us at 877-FL-INJURY (877-354-6587) to set up your free initial consultation.